Everyday cooking should be quick and easy, but that doesn't mean it can't be delicious, healthy and exotic. This Shawarma recipe is a staple in our kitchen. Shawarma is a delicious way to season and prepare chicken or beef. It's the most popular street food in the Middle East, and for good reason. 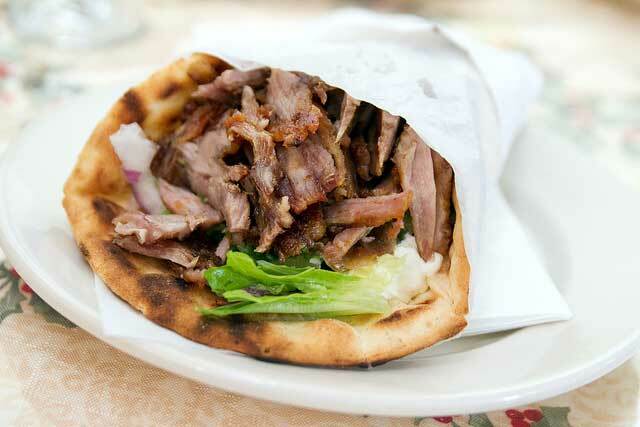 You might be familiar with Gyros, which is the Greek cousin of Shawarma. Either way, you'll learn how to make an awesome and delicious meat sandwich. Slice beef thinly if not pre-sliced. Separately, prepare shallot and garlic. Heat oil and any whole spices in the pan. Add shallot and garlic and salt lightly. Sautè a few minutes on medium/low heat until softening, do not brown. If necessary, cover the pan to get the shallots cooked through. Turn up the heat and add the meat. Salt lightly and add any ground spices. Stir and sautè; it will cook very quickly. When meat is just about cooked through, add vinegar or lemon juice to taste. 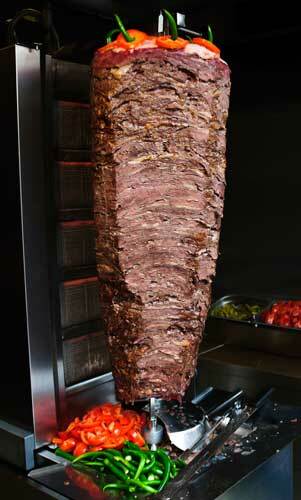 This right here is what will give you that awesome Shawarma flavor. Without it you just have a regular meat sandwich, with it, you have Shawarma. Okay, that's it. All done! 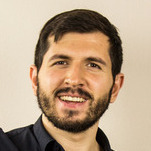 What, you want more? It's not flavorful enough?! Well I oughta... actually you're right. A Shawarma sandwich is not complete without the secret sauce. Be careful with this stuff though, it's highly addictive. You might end up in the street snatching iPods to redeem at your local Shawarma joint. Slowly whisk the lemon into the tahini, follow with water until you've got a sauce-like consistency. Season to taste. Buy pre-cut steak strips to speed up meat prep. Buy pre-mixed "Shawarma seasoning" from Middle Eastern shops if you don't fancy messing around with seven different spices. No time to make sauce? You can substitute hummus or a buy tahini sauce from places like Trader Joe's. Serve with bulk-friendly sides like rice or sweet potato fries! Or for a more traditional dish, wrap in a heated tortilla. Bon appétit! 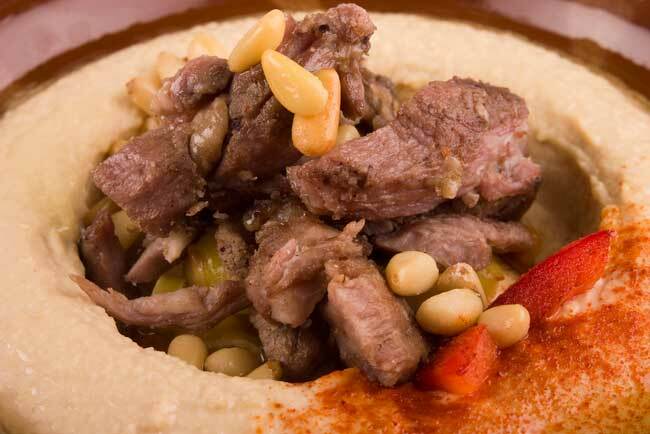 No sandwich needed, just hummus! Please share with your friends and I guarantee they'll make you Shawarma one day!